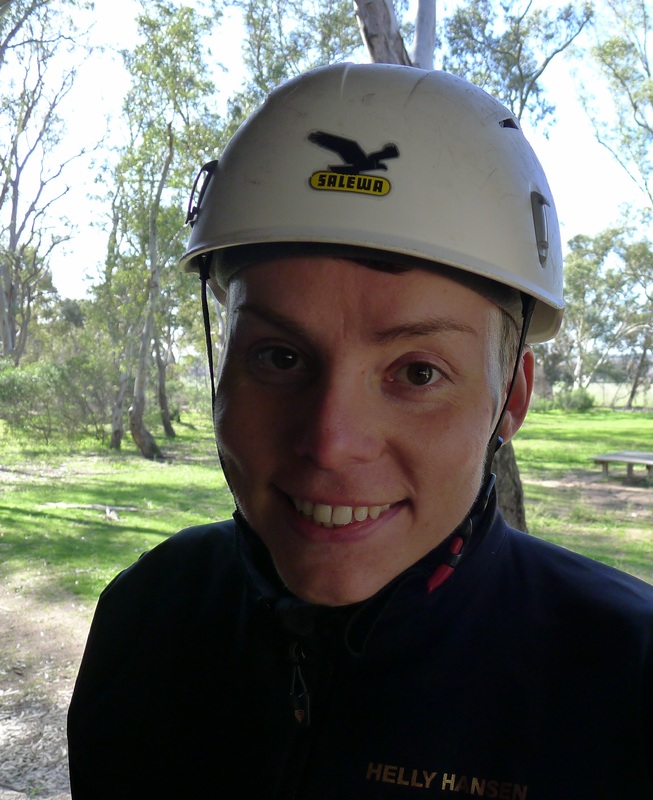 This trip is now FULL for Beginner and Intermediate climbers. Members who are Advanced Climbers/Experienced Trad Leaders can still contact Tara to join the trip. Come along and hopefully enjoy some late winter sunshine at one of Melbourne’s popular ‘day-trip’ crags. Plenty of single pitch climbs with a range of grades – there’s sure to be something to interest you. 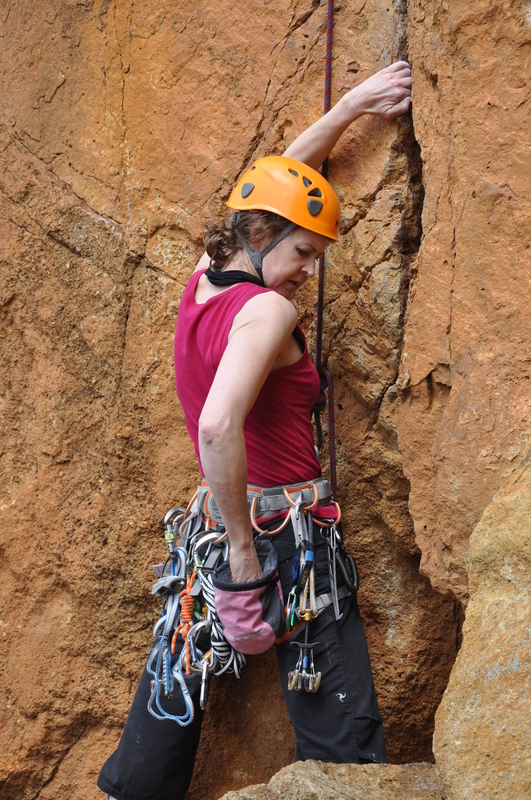 Werribee Gorge is also an excellent crag to learn or practice the art of ‘crack climbing’. Tara is happy to have a bunch of less experienced climbers join her on this trip. (Beginner and Intermediate Climbers; see the link to VCC Levels below). Although the trip is limited to 12 participants, more independent climbers who are experienced leaders are welcome too as extra participants. The minimum climbing equipment needed by all participants includes: climbing shoes, harness, helmet, screw gates and a safety sling. Contact the Trip Leader, Tara Laursen, if you are interested in attending this Club Trip. Climbers MUST contact Tara prior to the trip to come along on the day.